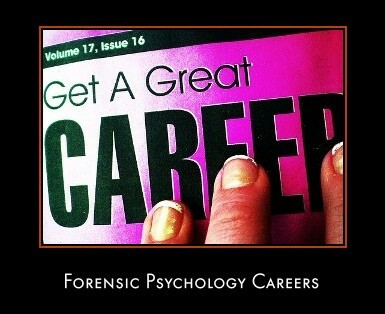 I am interested in a career that involves forensic psychology. I live in Canada and I haven't heard of many police services or the RCMP hiring for criminal profiling-like careers. Where would I apply for a job in that area? Also, what education is needed?